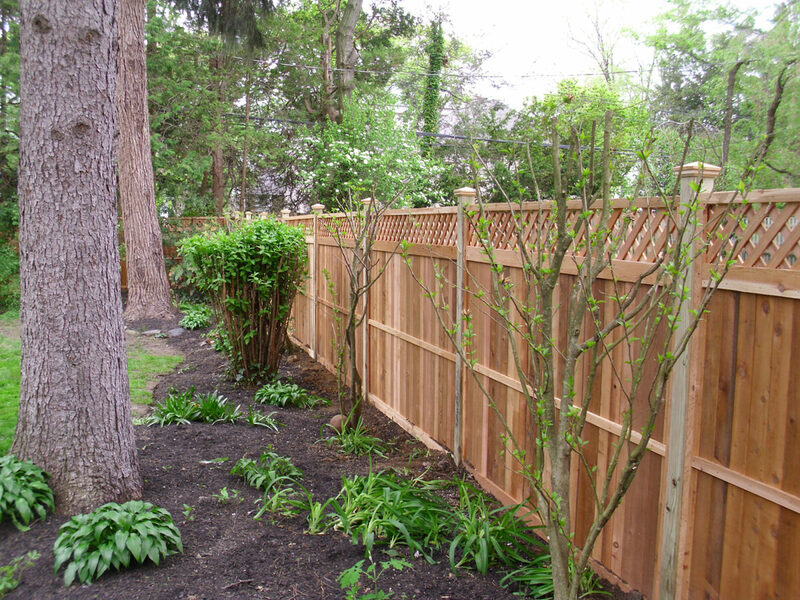 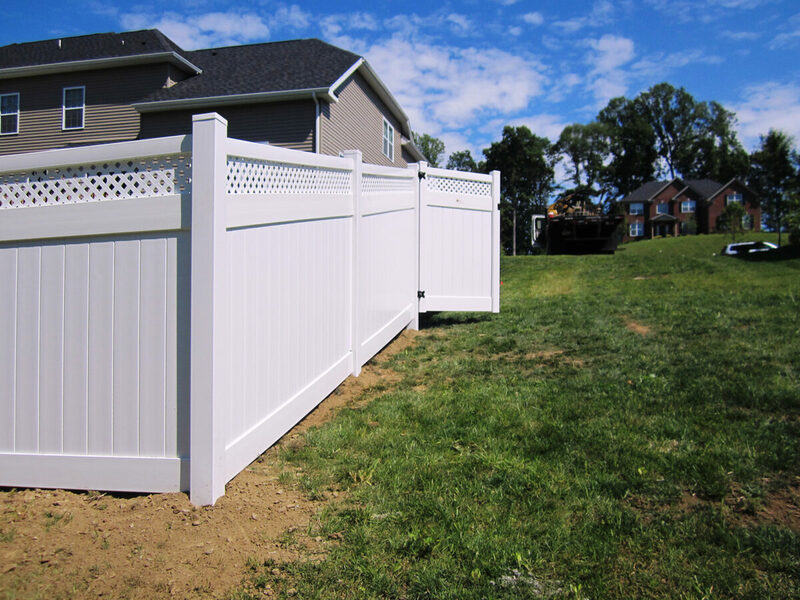 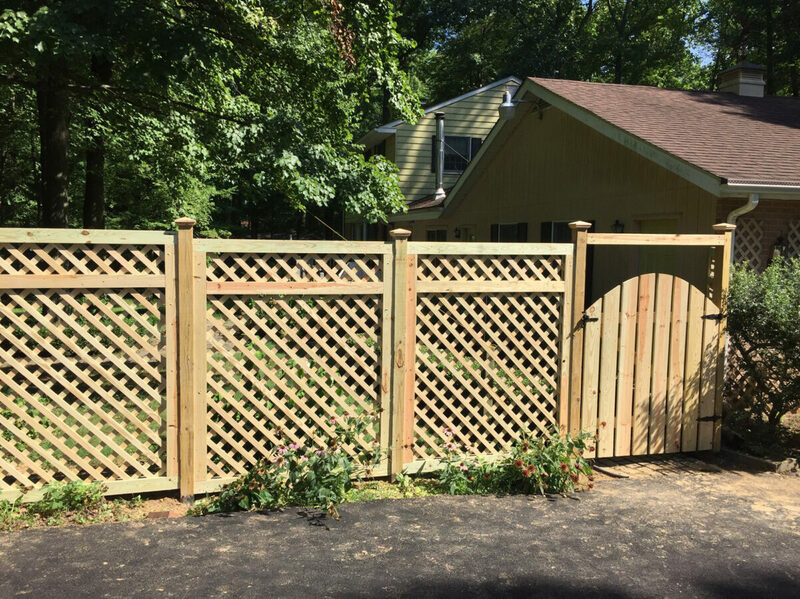 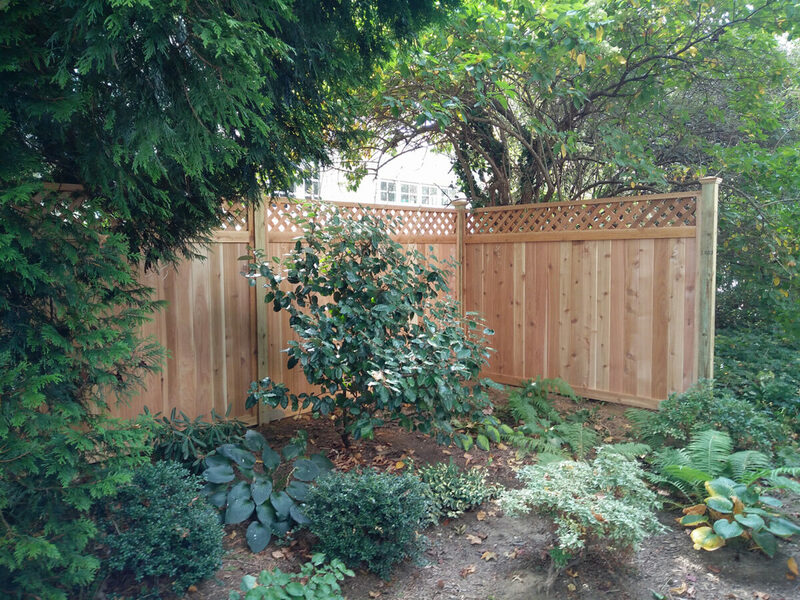 Lattice may be used as an upper border to complement a privacy fence, or it may compose an entire fence for a semi-private design option. 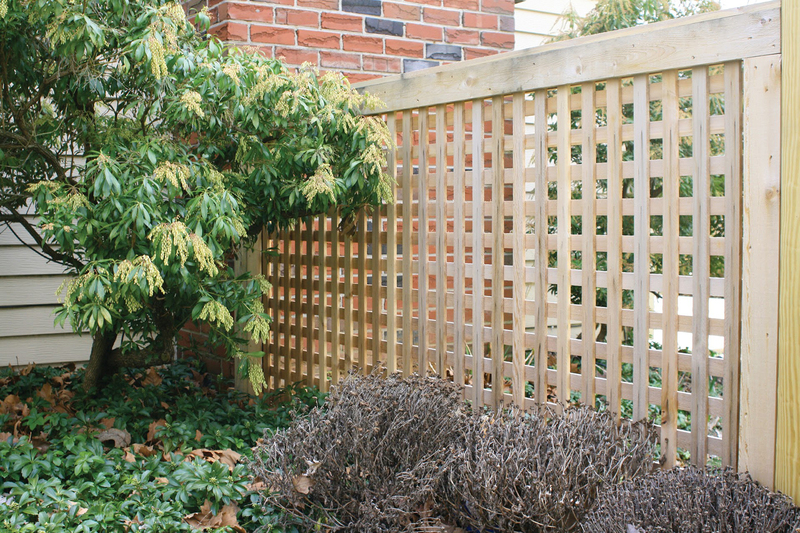 Regardless of how it’s used, lattice adds a certain sophistication and style to your backyard. 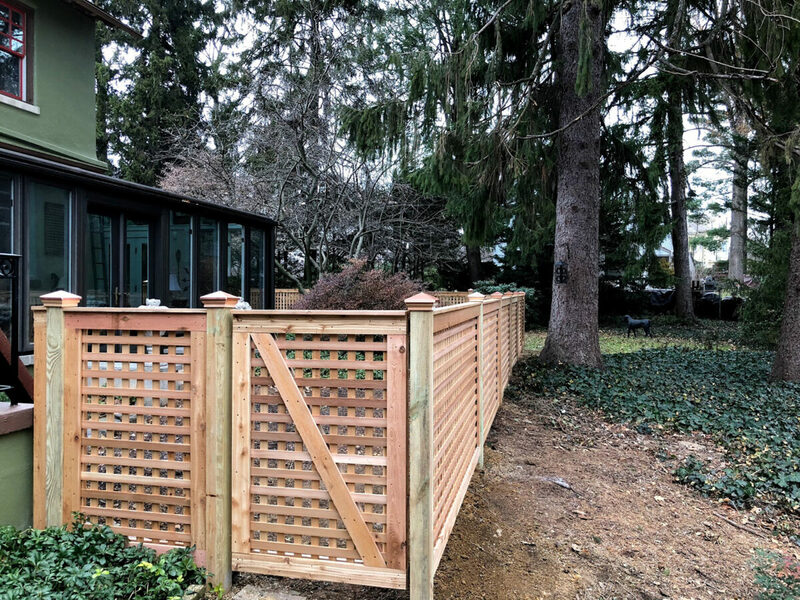 It can be built in a square or diagonal style, depending on your personal preference. 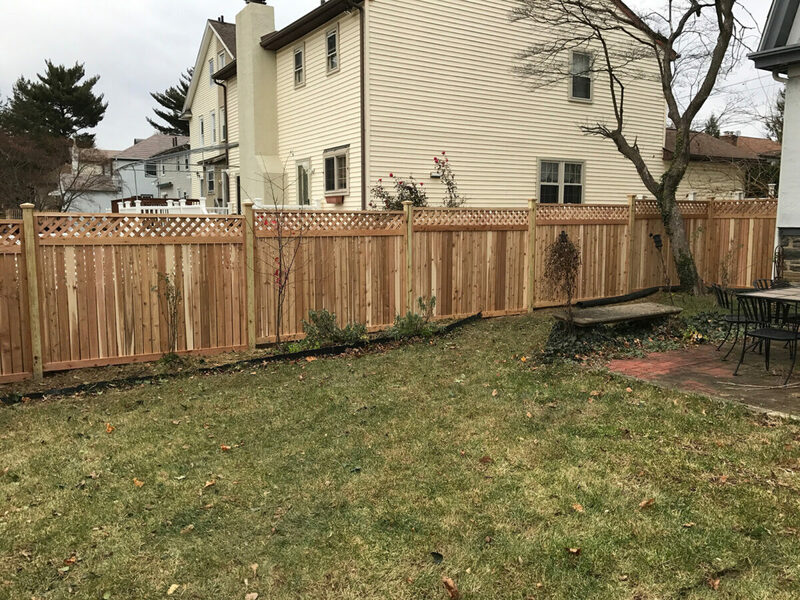 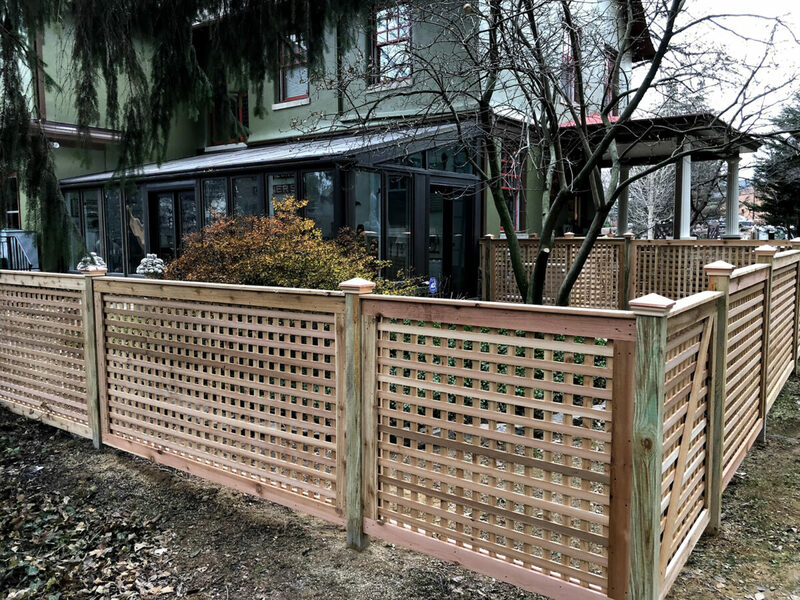 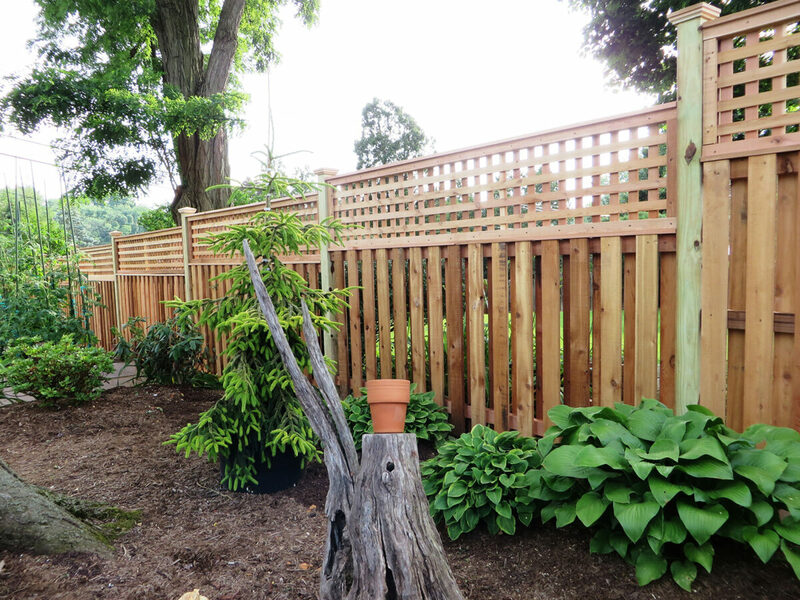 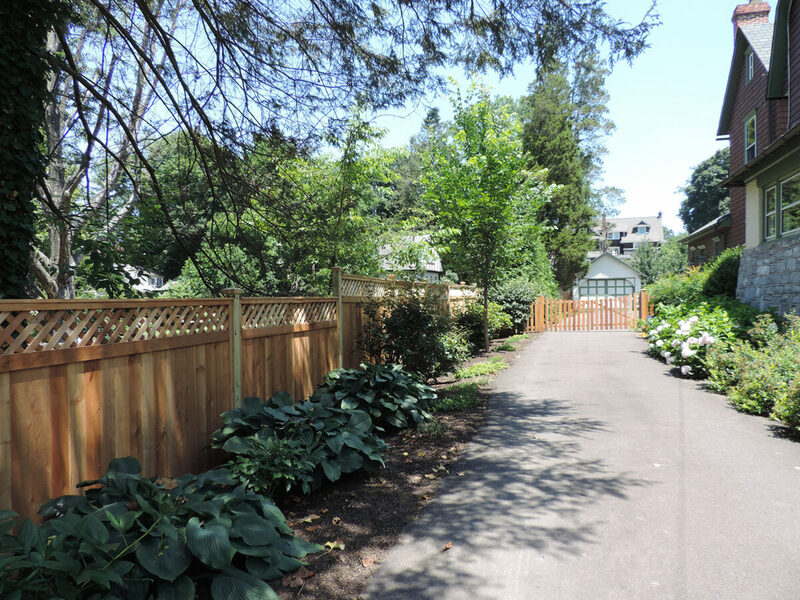 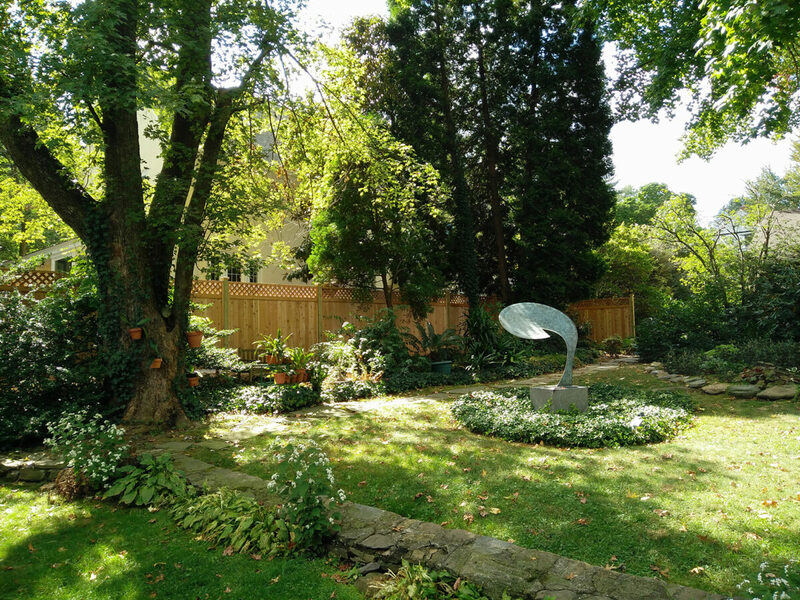 When a semi-private fence is needed, the Red Cedar Cambridge Lattice fencing creates a partial visual barrier and is a great backdrop for your garden. 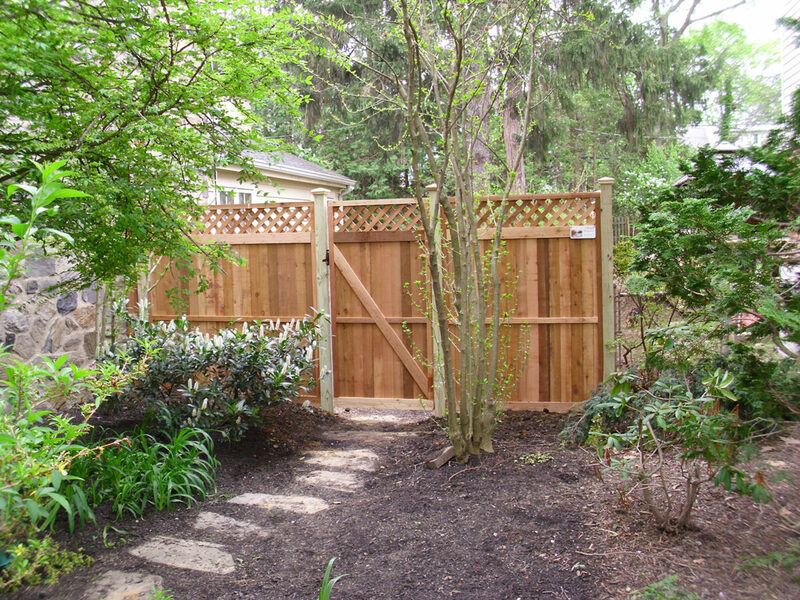 This fence style acts as more of a screen or even a climbing structure for certain plants.